Nothing is better than a freshly grilled steak! 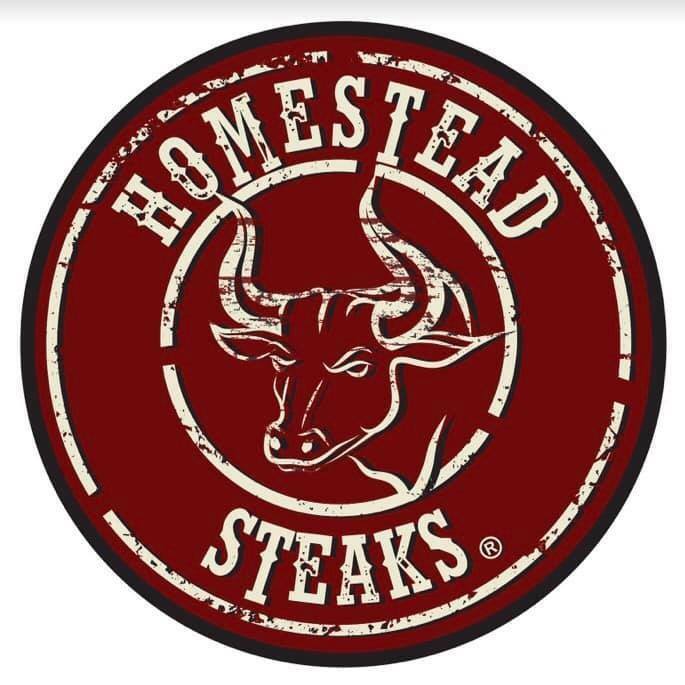 Homestead Steaks is here to help! Their juicy, tender, and fresh meat can make this daydream a reality! Pick up their famous 20 for $25 Rib-eyes! As well as chicken, pork chops, steaks, and seafood all you need for some great summer eats! Check out their website www.homesteadsteaks.org for their locations and don't forget to stop in at their Vintage Faire location near Johnny Carino's!